I know it sounds ridiculous, but it’s not. A group of people from India, according to the Mail on Sunday, have launched a legal attack against the Queen of England. 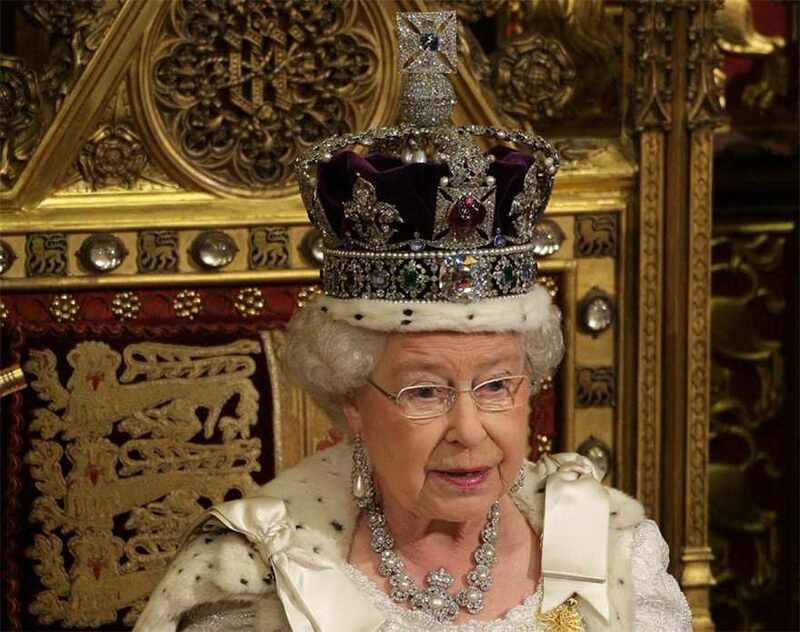 The group of Bollywood stars and businessmen want the Queen of England to return the 105 carat Koh-i-Noor Diamond. They believe that its worth around £100 million and that they want it back. The stone was presented to Queen Victoria in 1851 and was mined at Kollur Mine, India. Whether it was a gift or parts of the spoils of war its up for the court house to debate. 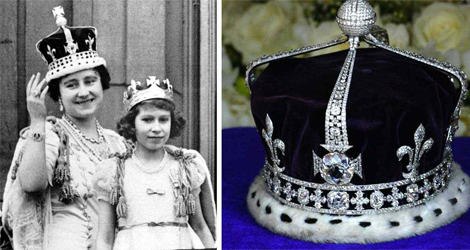 They have approached the High Court in London asking for the jewel to be returned to India. 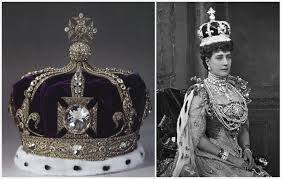 Queen Victoria worse it as a brooch before it was placed on Queen Alexandra’s crown, and she wore it at the coronation of her husband Edward VII. As well bollywood actor Bhumicka Singh added: ‘The Koh-i-Noor is not just a 105 carat stone, but its part of our history and culture and should undoubtedly be returned to India.